Montacute House is a late Elizabethan mansion with garden in Montacute, South Somerset. Built in the English Renaissance style, the principal facade is distinguished by its Dutch gables decorated with stone monkeys and other animals. The 172-foot (52 m) second-floor Long Gallery, spanning the entire top floor of the house is the longest surviving long gallery in England. 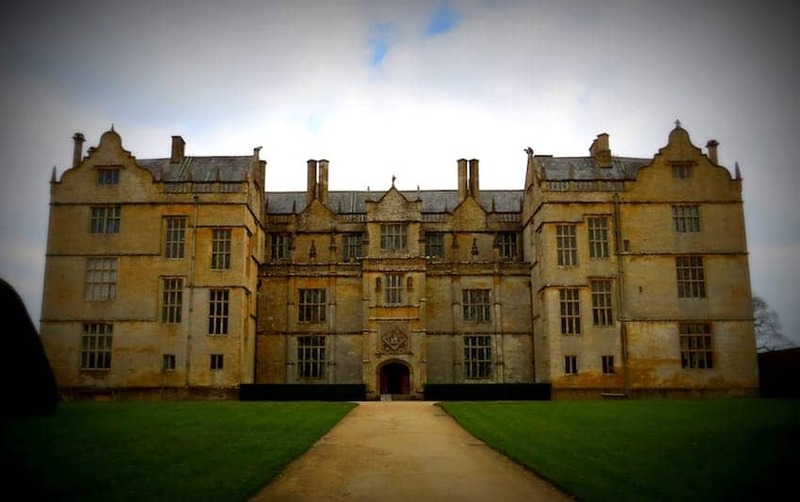 The house and village have often featured as locations for films such as Jane Austen's Sense and Sensibility and the BBC's adaption of Hilary Mantel's Wolf Hall. It also serves as an outpost of the London Portrait gallery.